Lucas Torreira’s father believes that the Arsenal star could return to Italy in the near future, amid persistent links with Napoli. The 23-year-old moved to the Emirates Stadium from Sampdoria last summer and he has since established himself as a firm favourite among the Gunners faithful. 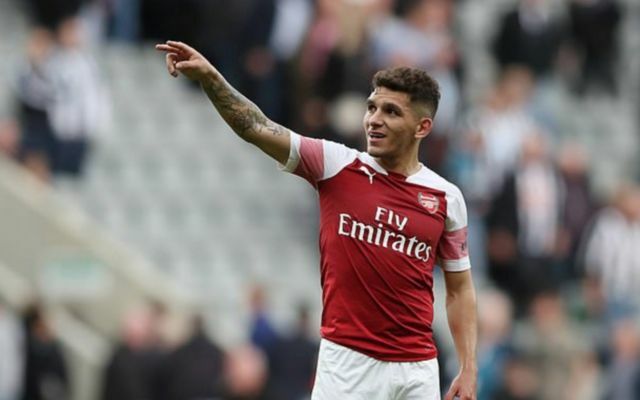 Torreira has featured in 29 Premier League matches for Arsenal this term – 20 as a starter – and played a key role in helping Unai Emery’s men challenge for a place in the top four. The Sun reports that the Uruguay international could easily have ended up at Napoli instead last year, having been involved in discussions with the Italian giants before his switch to Arsenal. His father Ricardo Torreira has confirmed Napoli’s interest and revealed that his son could still secure a surprise transfer back to Italy. “It’s true, Lucas was very close to Napoli,” he told Radio Marte, as The Sun reports. “There were negotiations with Napoli, but something strange happened, and you know in the transfer market things can change from one moment to the next. “Obviously, Lucas is very fond of Italian football, where he grew up, and might return to Italy in future. Torreira is currently preparing for a China Cup semi-final against Uzbekistan on Friday with the Uruguay squad and he is in line to start for his country. 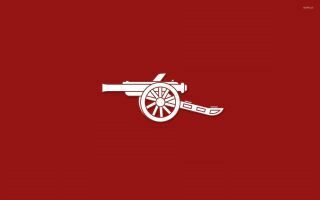 The former Sampdoria enforcer continues to enhance his reputation with each passing game and Arsenal will be desperate to retain his services for at least a few more seasons. It would be an unthinkable scenario for the Gunners to lose Torreira this summer, especially given the fact they are already allowing Aaron Ramsey to depart for Juventus. However, the midfielder’s father has certainly managed to raise fresh doubts over his future in north London and if Napoli or another Serie A giant decides to launch a bid this summer, Arsenal’s resolve could yet be tested.